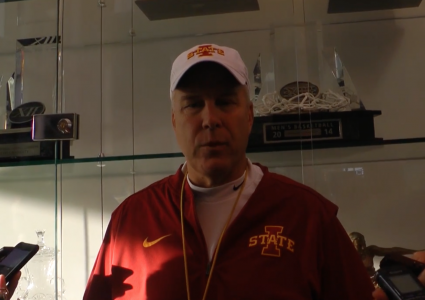 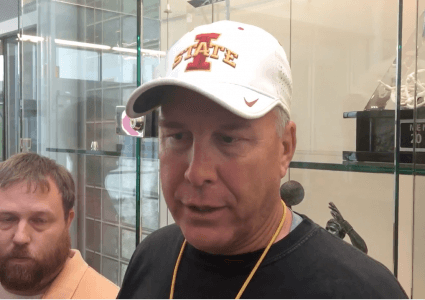 Iowa State defensive coordinator Jon Heacock met with the media after practice Tuesday night to preview the TCU offense. 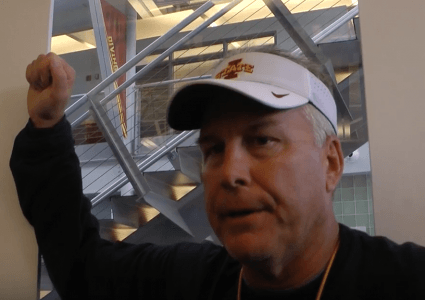 Iowa State will take on TCU at 2:30 p.m. Saturday afternoon at Jack Trice Stadium. 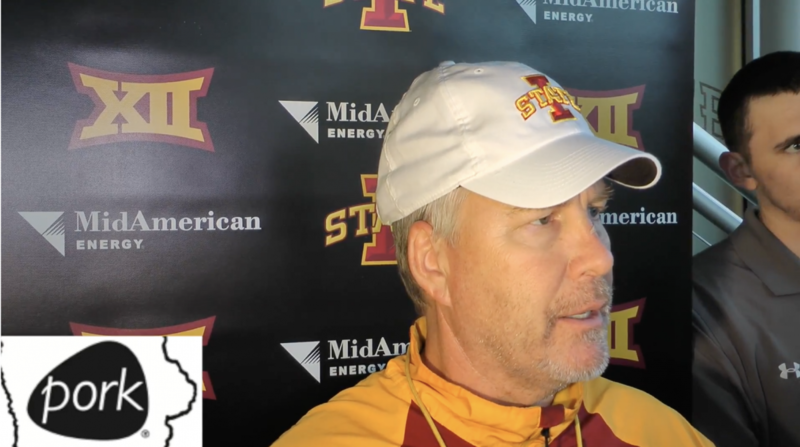 Hear Heacock’s thoughts on TCU QB Kenny Hill, coaching in a ranked game and more in this CFTV presented by Iowa Pork.